I bought my first bottle of Thierry Mugler Angel when I was 17 years old. It has been my signature scent since then. 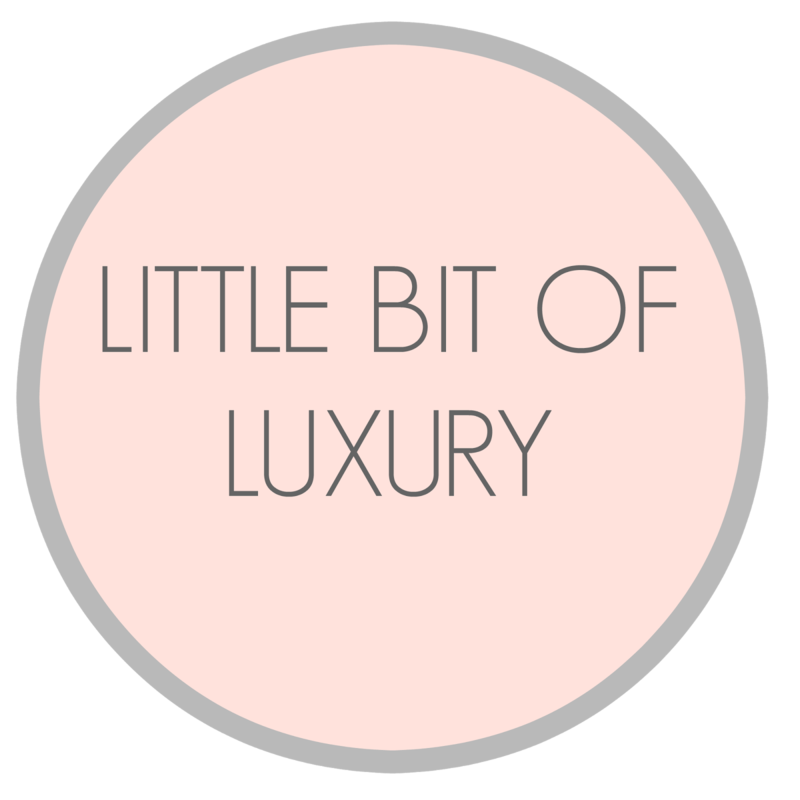 Every so often I think, "I should really buy a new perfume" but then, always go back to my favourite powdery soft scent. It's actually an easy holiday gift for my family members -- when I'm running low, it's always on the top of my Christmas list. Truth is, perfume makes a great holiday gift. 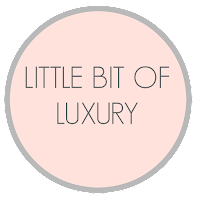 And every year, many perfume designers come out with limited editions and special packages to entice purchases this time of year. This year, Thierry Mugler has redefined his legendary celestial blue star-shaped bottle and replaced it with something more passionate, more rich and sensual. This is Angel -- Edition Passion. 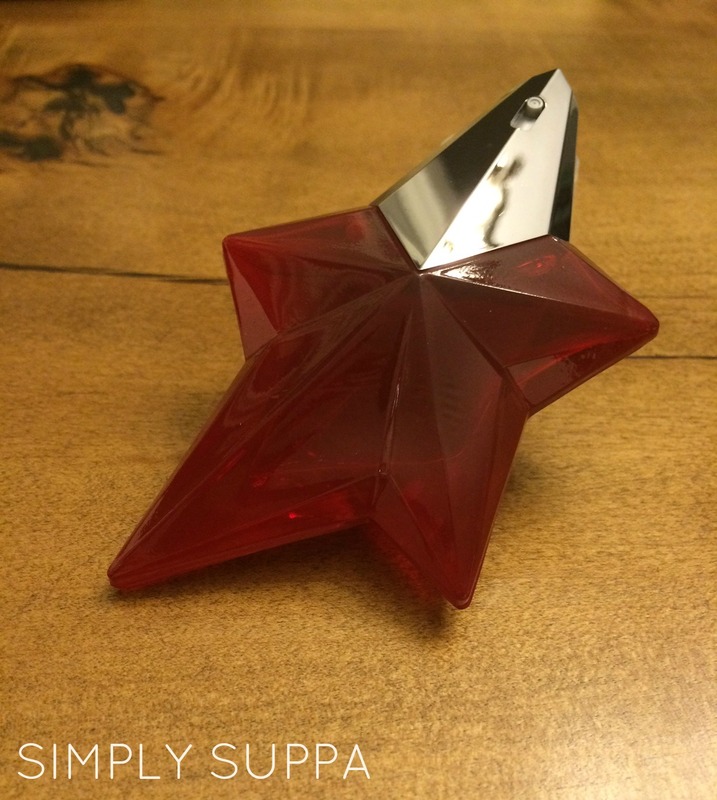 Angel Edition Passion is housed in a deep bold red star bottle that just screams luxury and seduction. Of course, you're quickly enthralled with the beautiful scent that is Angel -- vanilla, fruit and playful maturity. I believe the fragrance grows with you, and with whomever wears it. As a teenager, my Angel scent was powdery and innocent, but now, it gives off bouquets of confidence and mystery. 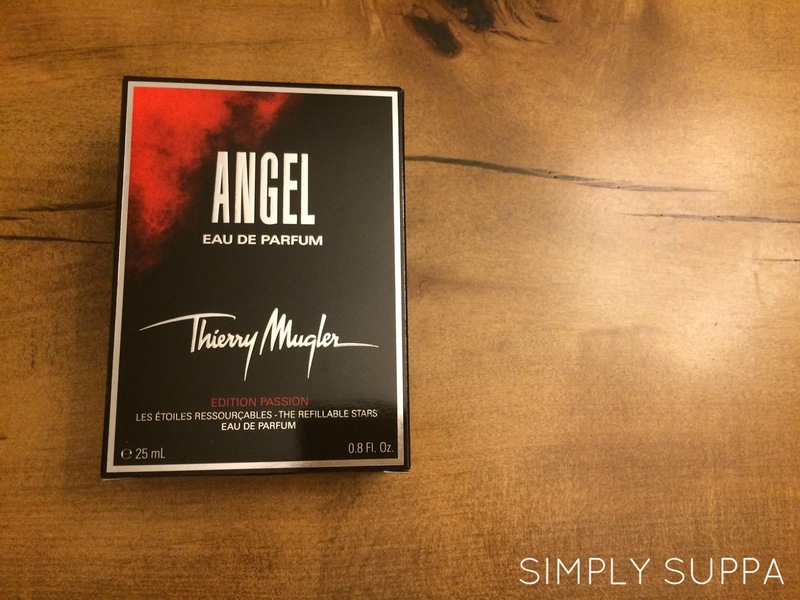 The Angel Passion is definitely a luxurious holiday gift for that lady on your list who may be a Thierry Mugler fan, or someone who appreciates a little bit of indulgence this time of year. Angel Edition Passion is available for a limited time and is sold as an eau de perfum, refillable from the Source or with Eco-Source refills. Disclaimer: I received a bottle of Angel Passion Edition in order to write this review. As always, the opinions expressed on my blog are my own.